NMC Netlink began as a small web design company doing odd jobs here and there, and grew into a complete and professional company offering everything from website design and maintenance to website marketing and search engine optimization. 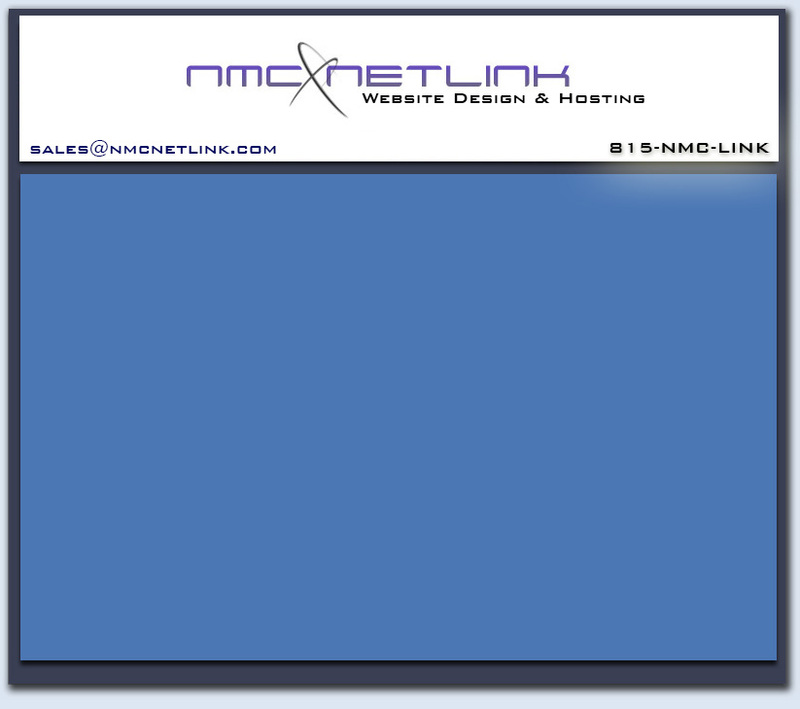 As well as providing these basic web services, NMC Netlink has expanded its capabilities to include website hosting and Domain Registration. From these humble beginnings and substantial investments in equipment, we have evolved into a multi-level website design company. These are just a few examples of what we can do for you, so remember, no matter who you are or what company you represent, NMC Netlink looks forward to the opportunity to serve you.